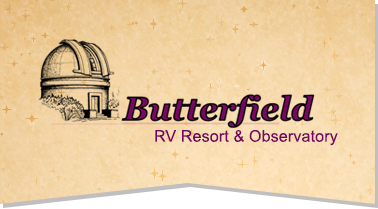 Our rates will make you smile at Butterfield RV Resort and Observatory! Use our online form or call (800) 863-8160 for reservations. All of our sites offer 20/30/& 50 amp service. 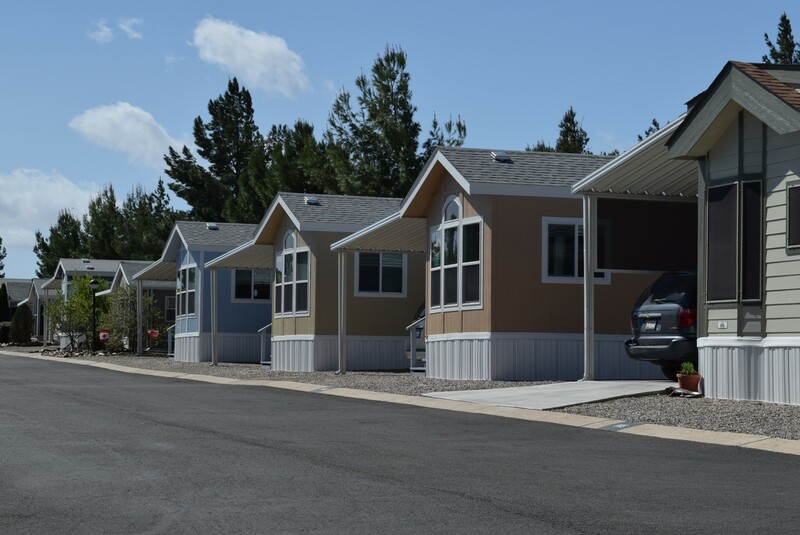 Rates include cable TV, water, sewer, use of facilities, on-site observatory, library including PCs with internet access, heated swimming pool & spa, exercise equipment, golf driving cages & putting green, wood shop – hobby shop, barbeque grills and pavilion. Call for monthly, seasonal and annual rates. Pricing is based on two people per vehicle. Check in time is 1 pm. If the site is available , we do offer an early arrival for a small fee. 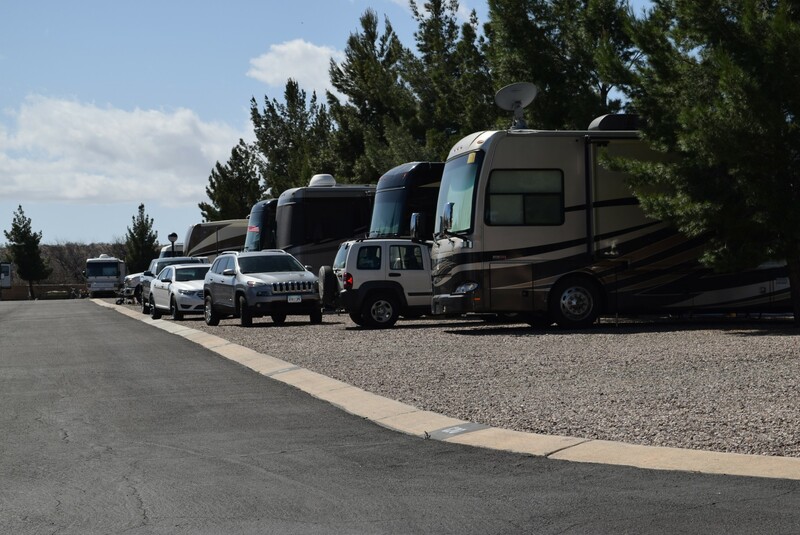 Check out time is 11:00 a.m.
All resort amenities are included in the Park Home Rental Rates, plus pots, pans, dishes, silverware, towels and linens. There is no smoking and no pets. Call for more information. Passport America 15% Daily & Weekly Discount Oct.- March. 50% Daily & Weekly Discount April-Sept. 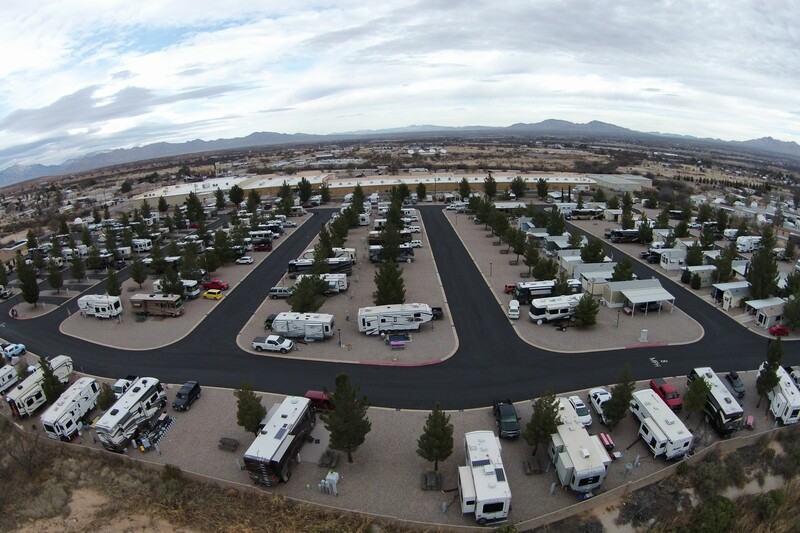 Enjoy America 15% Daily & Weekly Discount Oct.- March.